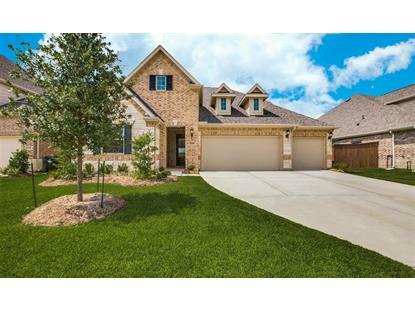 for $324,995 with 4 bedrooms and 3 full baths. This 2,674 square foot home was built in 2019 on a lot size of 60x125. 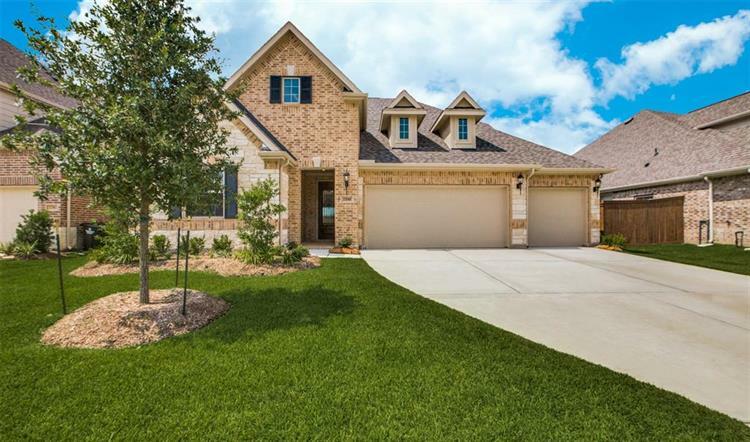 Known for its open spaces, the Tuscany II is the perfect home for your family. With three large bedrooms (including the master) located downstairs, the entire family can enjoy the formal dining room, kitchen, breakfast room and family room without ever leaving the first floor. For additional privacy, the second story hosts a fourth bedroom, private bathroom and an oversized game room, the perfect gathering space for your kids and their friends.